Council president and Alderman Ashanti Hamilton‘s potential run for mayor appears more and more likely. The daughter of a political ally has confirmed she may run for his aldermanic seat. Andrea Pratt, daughter of former acting mayor and council president Marvin Pratt, is considering running for Hamilton’s 1st District council seat. Hamilton and Marvin Pratt are longtime allies, Hamilton having won the election to fill Pratt’s seat when the council veteran ran for mayor in 2004. Andre Pratt told Urban Milwaukee: “Yes, I am considering running,” before declining to answer any other questions. Pratt, 41, currently serves as the parent coordinator at Milwaukee Public Schools‘ Rufus King High School. It’s unlikely that Pratt would be running for Hamilton’s aldermanic seat unless she was sure he wasn’t running for reelection. 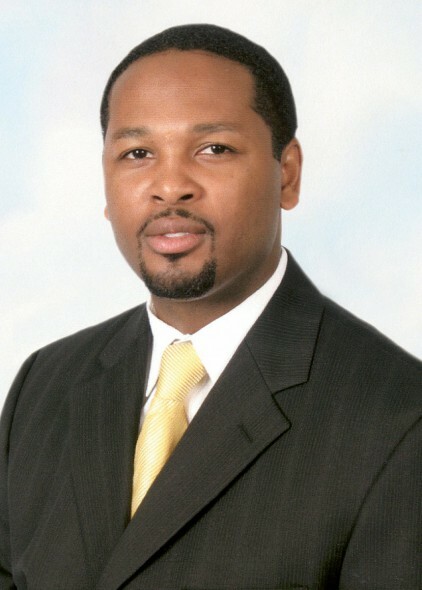 Marvin Pratt, who is still active at City Hall through his work representing license applicants, served on the Common Council from 1986 through 2004. He was acting mayor following the resignation of John Norquist, serving from January 1st, 2004 through April 15th, 2004. He served three months as interim Milwaukee County Executive from February through April 2011 following an appointment by then-board chair Lee Holloway to fill the rest of Scott Walker‘s term. He holds the distinction of being the first African American to hold either office, as well as the first person in Milwaukee’s history to have served in both roles. Should Andrea Pratt run and win she’ll find a familiar face in City Hall. Her ex-husband Dameon Ellzey is an aide to Hamilton ally, Ald. Russell W. Stamper, II. Their daughter Ayanna Ellzey previously served on the Common Council’s Youth Council, which is made up of young aspiring leaders who “represent young people in their aldermanic districts,” the website for this council notes.